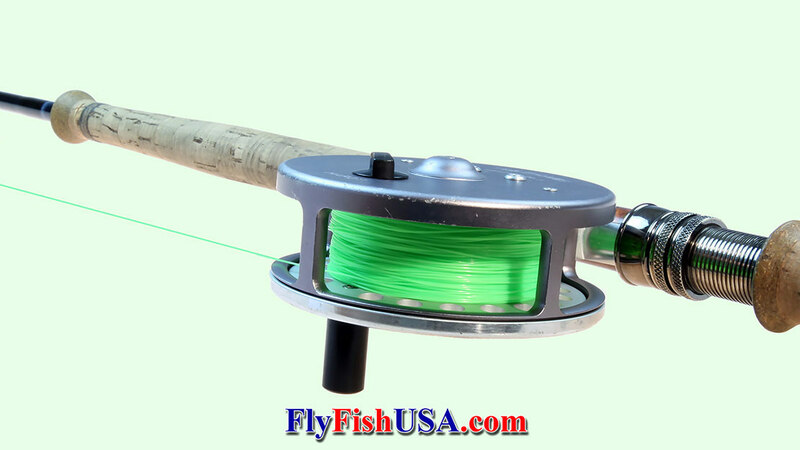 Fly fishing tackle is constantly evolving and has been since first conceptualized in the distant past. It has always amazed me how much energy is concentrated on the tools associated with capturing prey with brains the size of pencil erasers. The tools themselves are fun. How many late night sessions are spent tying flies or cleaning fly lines and inspecting reels for a special trip. 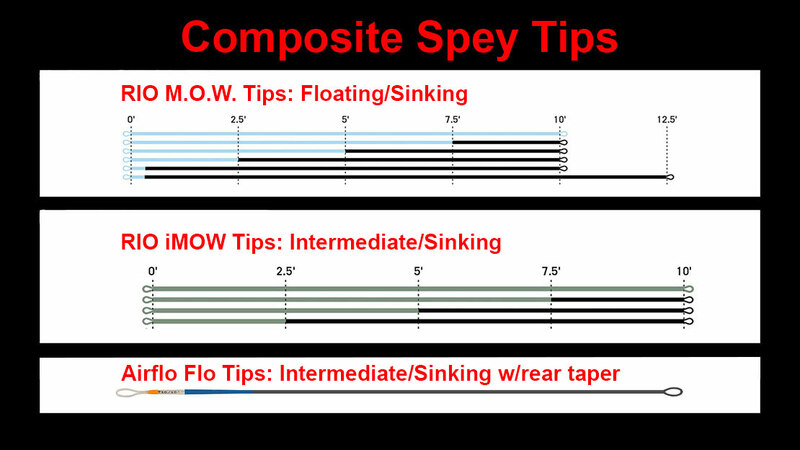 These tools help us improve our own performance, to achieve longer and more accurate casts, enable us to place the fly just right to enable the fish to bite (then often turn them loose). Fact of the matter better equipment allows us to perform better. And being better at everything we do improves our vision of ourselves. 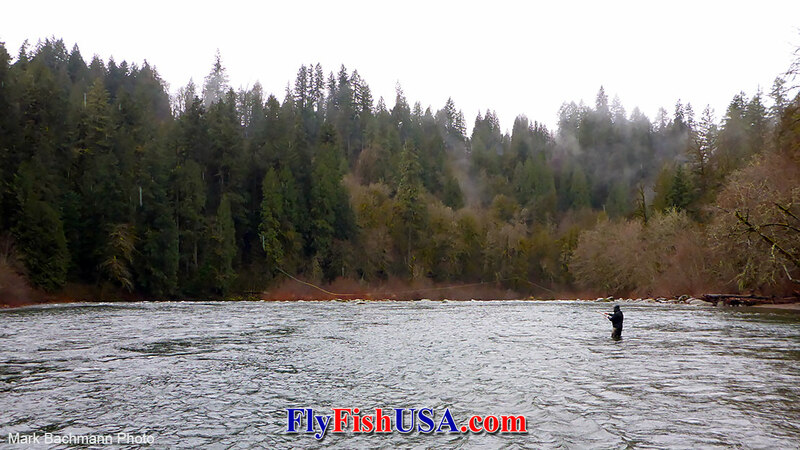 The first shooting head fly lines appeared in the U.S. in 1934 when Marvin Hedge, from Portland, Oregon set a new world distance record of 147-feet. This record was set with a shooting head and line made from braided silk. When monofilament shooting lines entered the game, all the silk line records were quickly broken. And so it goes. 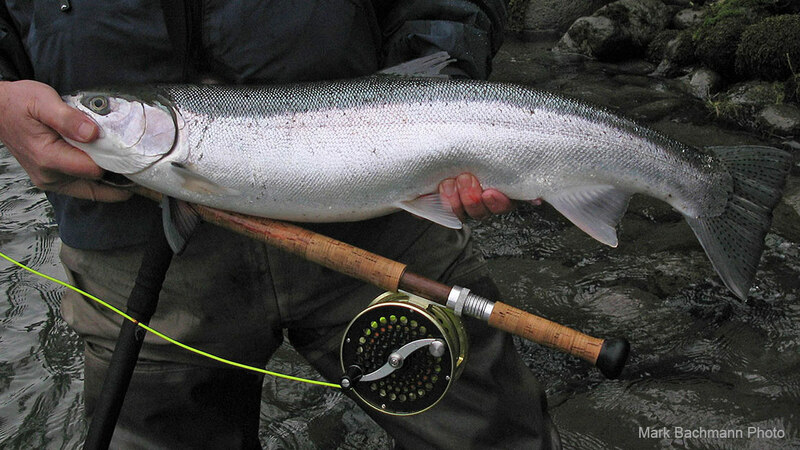 During the winter Skagit Lines rule. They are often just as productive in the summer.